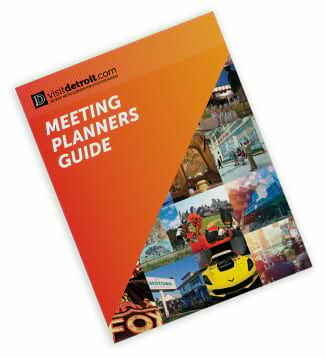 Planning a meeting or event in metro Detroit? Let us help! Complete our online Request for Proposal, and we’ll get right to work on planning your perfect event. We’ll be in touch within 24 hours of receiving your RFP. Or contact us at 888-CALL DTW (225-5389) or cvsales@visitdetroit.com, and ask to speak with a member of our convention sales team.